**Motivated Seller ** Welcome to Canyon Trails. This beautiful and spacious 4 bedroom home offers a neutral color palette and Tile in all the right places. The kitchen includes Espresso Cabinets, Granite, Stainless Steel appliances with a gas range and opens to the large, open and inviting family room. This home offers a split floor plan with double doors leading in to the large master retreat. 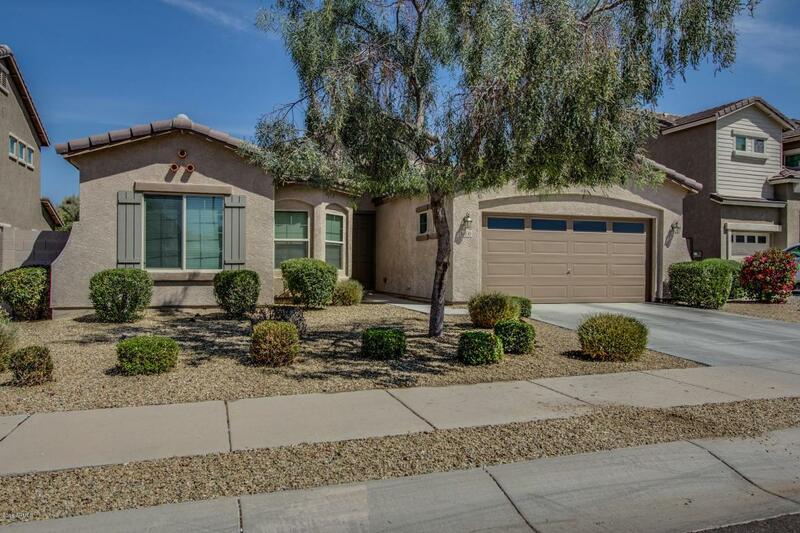 Located in a highly sought after community. Close to shopping, schools and entertainment. New Energy Saving Solar Power recently added. Cross Street Cotton Lane And Lower Buckeye Rd.